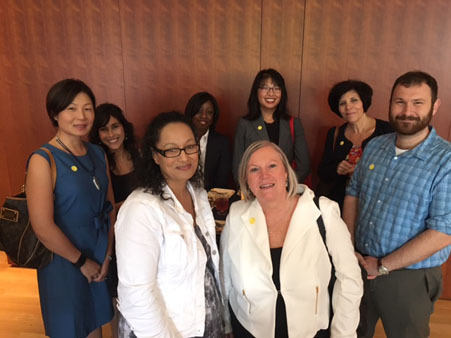 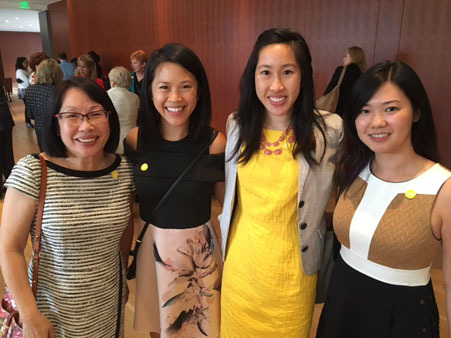 Local women in leadership roles gathered to hear Tupelo Capital Management founder Lulu Wang. 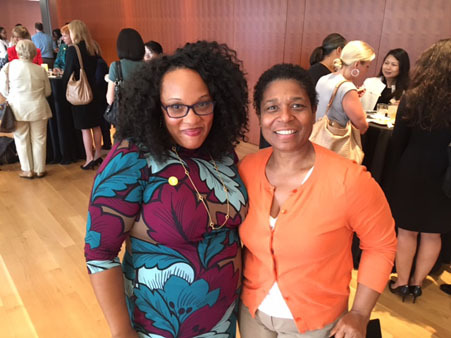 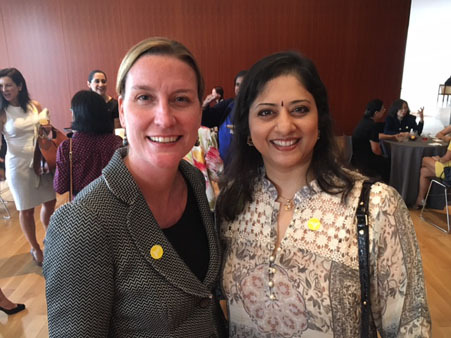 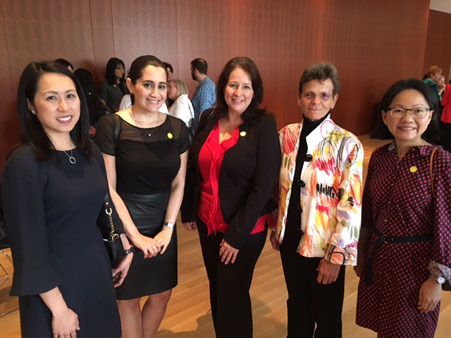 HOUSTON (KTRK) -- ABC13 & You attended the latest event in the Women's Leadership Series. 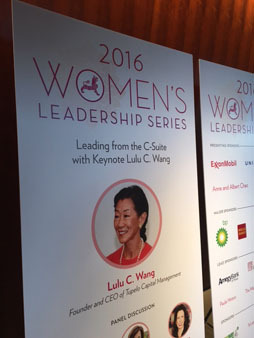 Local women in leadership roles gathered to hear Tupelo Capital Management founder Lulu Wang. 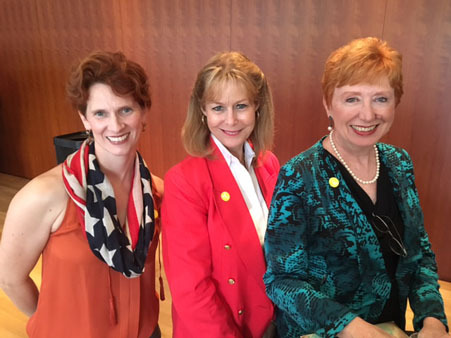 She discussed successful management strategies with a panel of local business leaders which included Mia Mends, Anne Taylor and Gina Luna. 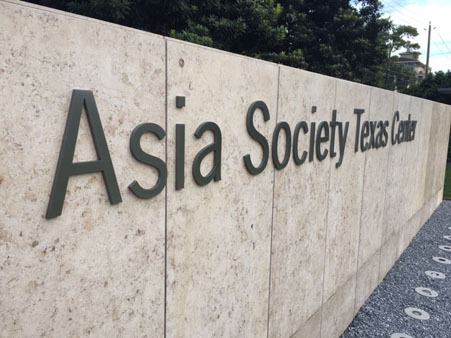 The event was hosted by the Asia Society Texas Center, located in the Museum District. 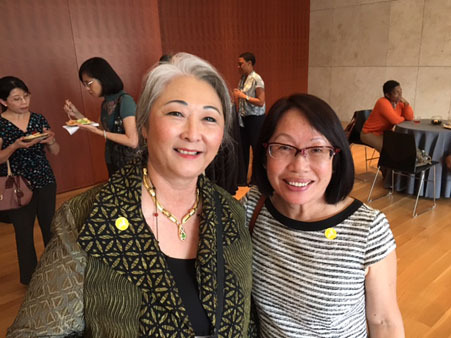 Asia Society has 12 locations throughout the world and promotes mutual understanding and strengthening partnerships among peoples, leaders and institutions of Asia and the United States. 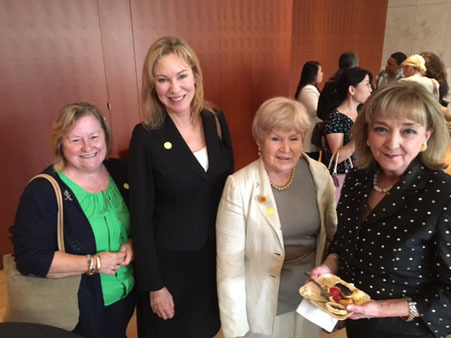 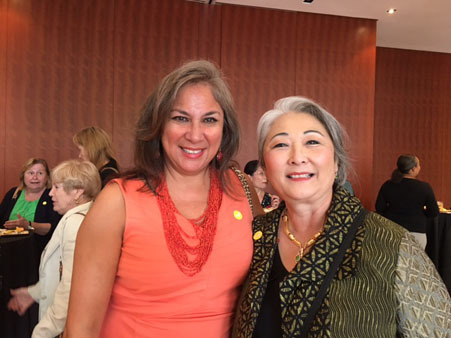 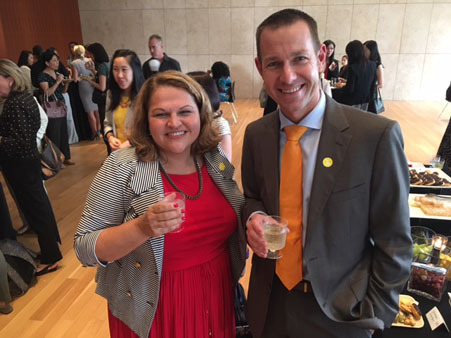 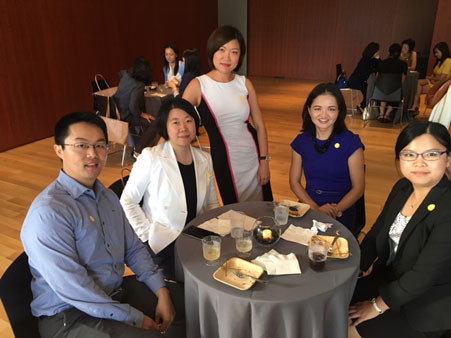 Asia Society Texas Center works to engage Houston's diversity through programs in arts, culture, business and policy, education and community outreach.